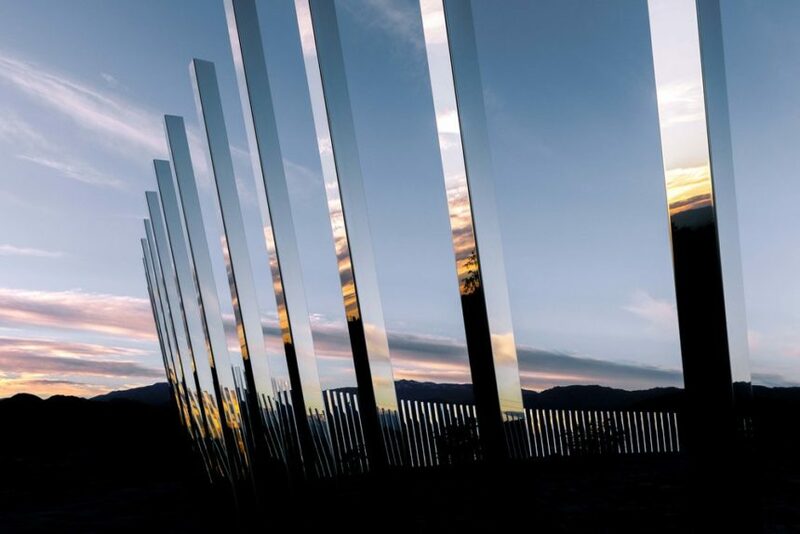 Desert X, a site-specific art exhibition that spans 50 miles across the Coachella Valley, has officially carved out a date of its next biennial. The matchless spectacle of the geologic epic will run from February 9 through the end of April 2019, its nonprofit board of directors announced. 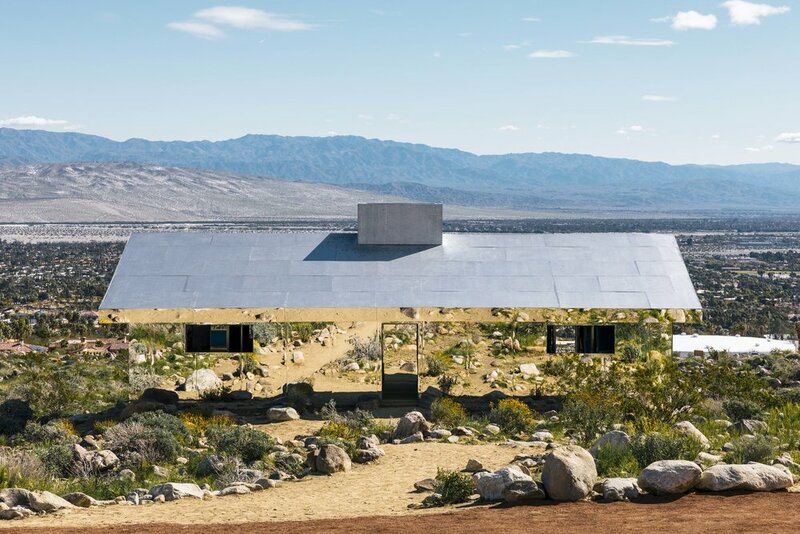 The first Desert X was called “the world’s newest must-see art fair” by Architectural Digest, and attracted more than 200,000 international visitors journeying through the desert on a mammoth hunt for site-specific artworks and installation projects by 16 acclaimed artists. “Artists from different parts of the world were invited to make work that responds to the unique conditions of the Coachella Valley,” says the desert biennial of its inaugural iteration. For many, Desert X changed the perception of Palm Springs as a destination for contemporary art. The 2019 follow-up will seek to solidify that, as it offers up new and wonderfully intriguing art across the Coachella Valley. Neville Wakefield will return as artistic director, joined by new executive director Jenny Gil of Spain, and two new Angeleno co-curators, Amanda Hunt and Matthew Schum. Wakefield and his team have already begun talking to possible artists for 2019 and identifying new sights and natural wonders to showcase. Stay tuned.